home Space Update on Project MERCCURI: 44/48 samples confirmed for space! 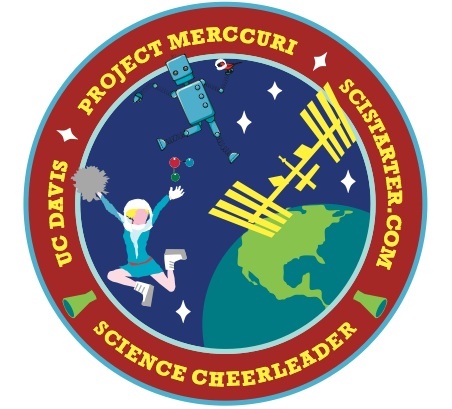 I haven’t posted in awhile about Project MERCCURI but we’ve been plugging along preparing all of our candidate bacteria to fly to the space station. This process turned out to be much much more work that we anticipated. In the end we grew up many hundreds of strains from events around the country in order to select the group that would actually fly. Each one had to be isolated, grown, identified, stored, checked for growth, and diluted to a standard concentration. But we’re almost done. We have 44 of 48 spaces confirmed and we have “microbial trading cards” up on our website for each of the candidates. Check them out… see where the bugs were from (including several NFL/NBA teams and sites of historic interest) and cool/interesting facts about the bugs themselves. Meanwhile we have collected around 2000 cell phone and shoe samples from around the country and are working to get another 2000 in the coming few months. 16S biogeography here we come! And not to be forgotten… we’ve got a list approved by NASA of places on the space station that will get sampled by the astronauts during the mission… I’m really curious to see what they find up there. Pingback: Planning some space travel? Don’t forget your microbes – microBEnet: the microbiology of the Built Environment network.